Georgia S. Murray, 96 of Plains Township, passed away Sunday morning, January 27, 2018 at her home. Born in Bar Harbor, Maine, she was the daughter of the late Wilbur and Edith (Hartwig) Smith. Georgia was an Army Air Corps Veteran of World War II, serving in the 6th Company, 5th Regiment of the Woman’s Army Corps (WAC). 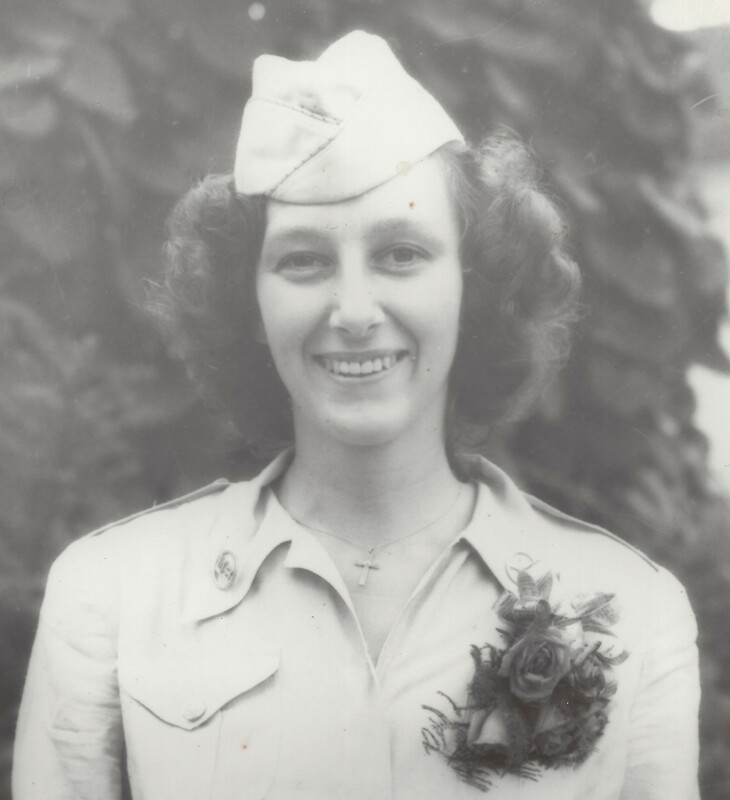 Upon her honorable discharge after World War II, Georgia attended Harding College in Arkansas for 3 years. After college, she re-enlisted in the United States Air Force for a second tour of duty. While in the Air Force, Georgia met her future husband, Joseph L. Murray, a World War II combat veteran. 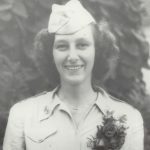 Following her discharge from the Air Force, she was employed in the garment industry and became an amateur genealogist, which became her passion in life. She was a member of Saints Peter & Paul Church, Plains, The Daughters of the American Revolution, Wyoming Valley Chapter, Connecticut Society of Genealogists, Inc., Maine Genealogical Society, past member of Northeast PA Genealogical Society, Non Commissioned Officers Association (NCOA), and was an avid gardener and quilter. She was preceded in death by her husband Joseph L. Murray in 1964, her son Michael L. Murray, on December 17, 2018, brothers Wilbur, Robert, Harold, and Richard Smith, sister Jean Stahl. Surviving are her daughter Kathleen Savitsky and her husband Robert, with whom she resided, granddaughter Rose Rava and her husband Gerald, Duryea, grandson Joseph Savitsky and his wife Andrea, Plains, great-grandchildren Gerald Rava, Dominique Gurns, and Jillian Savitsky, several nieces and nephews. A Mass of Christian Burial for Georgia and her son Michael will be held Thursday, January 31, 2019 at 9:30 am at Saints Peter & Paul Church, 13 Hudson Road, Plains, PA 18705, with Father John C. Lambert, Pastor, officiating. Interment will be held in St. Thomas Aquinas Cemetery, Archbald, at a later date. Family and friends may call at church Thursday morning from 8:30 am until the time of Mass. Arrangements by the Corcoran Funeral Home, Inc., 20 South Main Street, Plains.